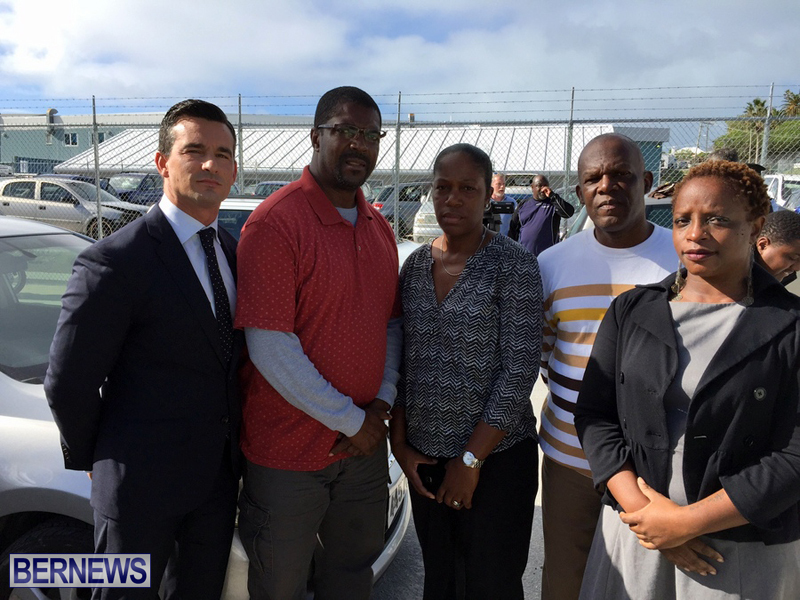 Following the shooting at Western Stars Sports Club early this morning [Dec 8] that resulted in the death of 30-year-old man, club officials extended their condolences to the family, said it was “heart wrenching” and appealed for anyone with any information to come forward. Club President Willis Dill said, “Unfortunately, another one of our sons of the soil met with tragedy last night. For us here at the Western Stars Sports Club – it was at our club – on behalf of the members and officers of the Western Stars Sports Club, we would like to extend our heartfelt sympathies to the family of this young man. National Security Minister Jeff Baron said, “I want to make something very clear: regardless of this type of behaviour and the subculture that’s hellbent on violence and crime, that should not impact Bermuda’s culture, it should not impact Bermuda’s sporting events, and it should not impact Bermuda’s sporting clubs. 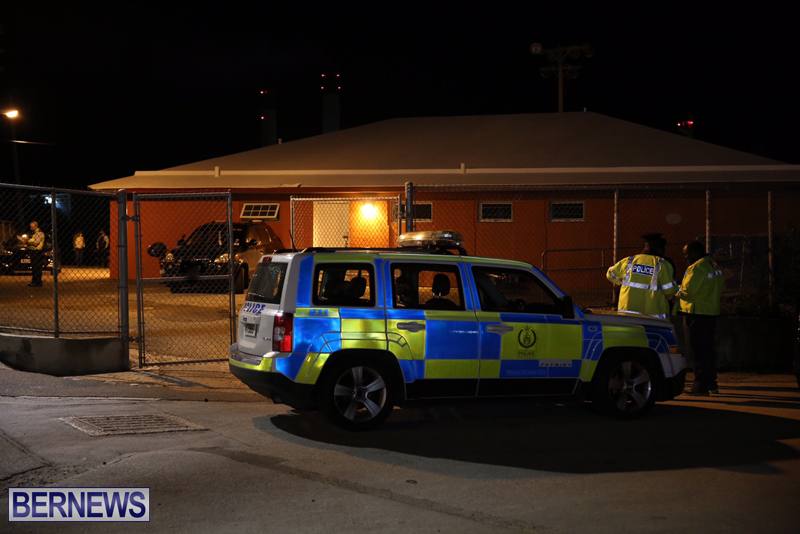 The police have appealed for witnesses or anyone who may have seen suspicious activity around Western Stars Sports Club in the early hours of Thursday morning to contact the Serious Crime Unit on 247-1739 or the independent and confidential Crime Stoppers hotline 800-8477.